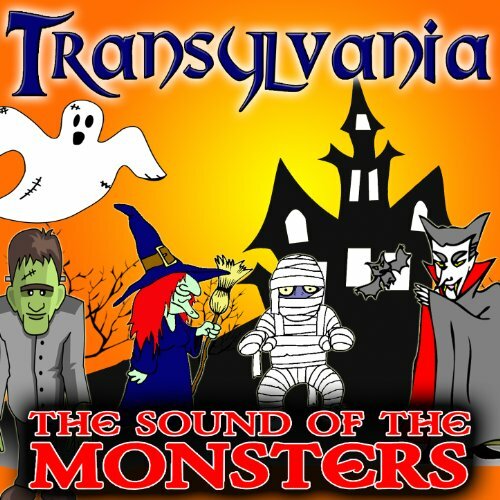 Monster's Halloween Party brings you the ultimate in scary sounds and haunting music for the most fun and frightful Halloween bash ever! 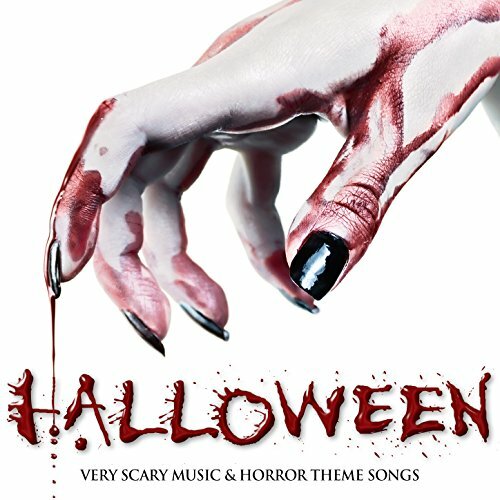 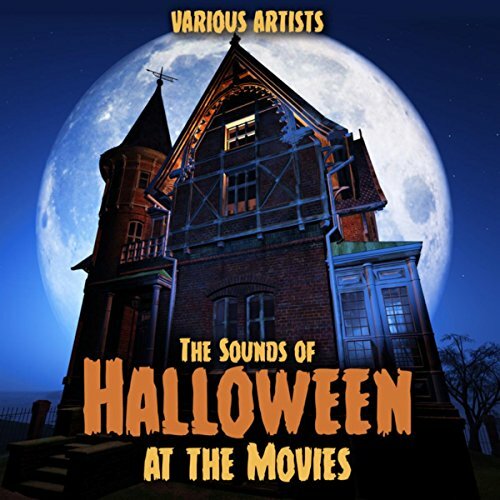 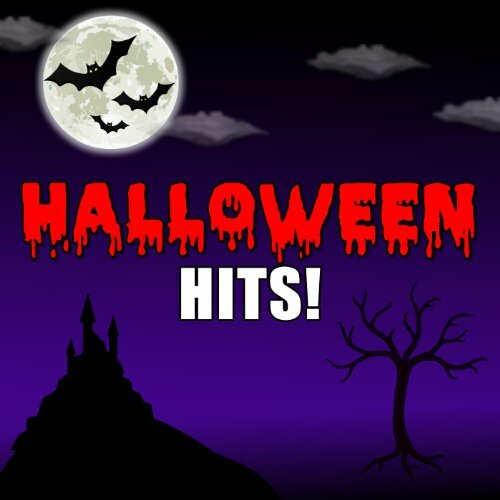 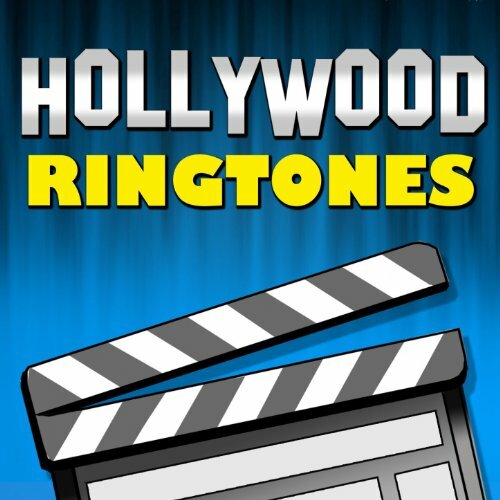 This high definition, movie soundtrack quality recording comes complete with creepy orchestral music and all the frightfully essential Halloween sounds, such as howling wolves, moaning ghosts, snarling monsters, screaming victims and much much more! 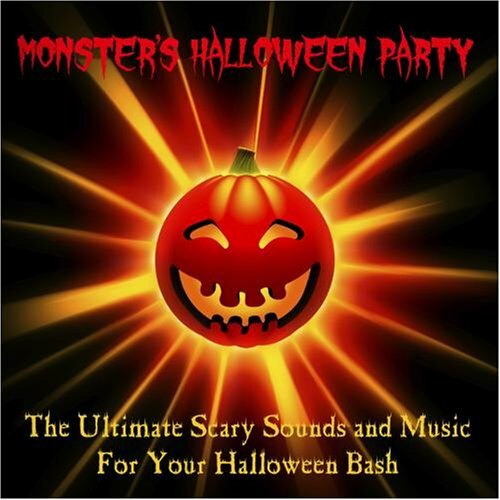 Monster's Halloween Party will help you scare up a good time for the whole family.